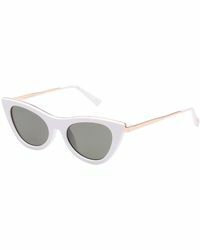 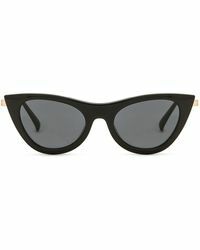 There’s a reason Le Specs has gained a cult following: the label knows how to make seriously cool sunglasses, and the Enchantress is a case in point. 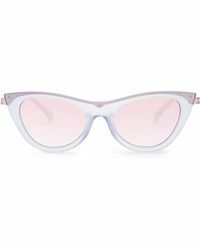 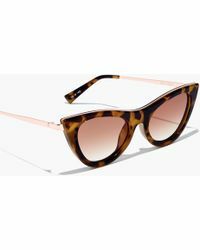 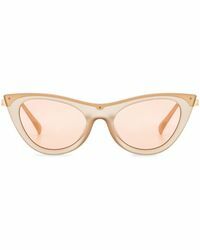 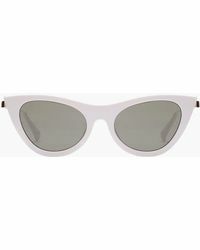 Featuring a cat-eye shape, glossy acrylic frames and polished metal arms, these sunglasses will add a retro edge to any look. Whether you pick a classic black design or a sleek transparent style, Le Specs Enchantress sunglasses are the ultimate Instagram-ready accessory.